I dig it. 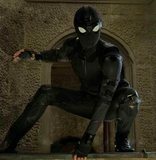 And that Mysterio suit in all its cheesy, fishbowl helmet glory, YES! 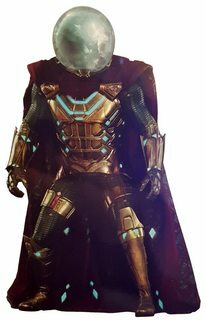 Behold, Mysterio in all his fishbowl helmet-y awesomeness!